View More In Leaf Blower & Vacuum Parts & Accessories. 120 volt corded Blower with 600 watts and 16,000 RPM of power that produces 75+ MPH of air-flow. ETL North American safety standards approved. 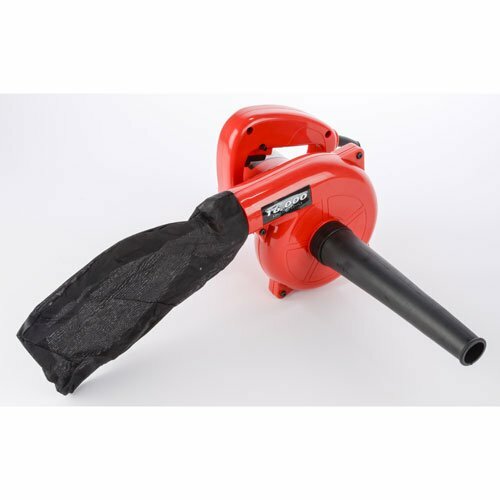 The Performance Tool Electric Blower is a must-have convenience tool that does small jobs faster and easier than the traditional gas-powered or battery operated blower. No gas or no battery to maintain! Simply plug it in and get the job done quickly! Very light-weight and easy to handle and compact in size for ease of storage. 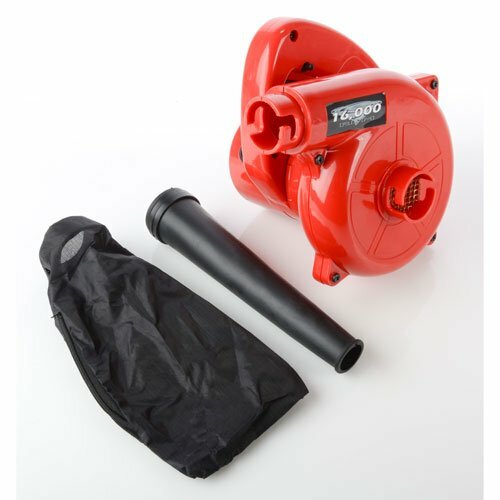 Effortlessly and efficiently sweep the garage floor, patio, deck and sidewalk in a fraction of time with the Performance Tool Electric Blower. Amazing blowing power has many useful application including blowing off your shop tools of dust and sawdust. 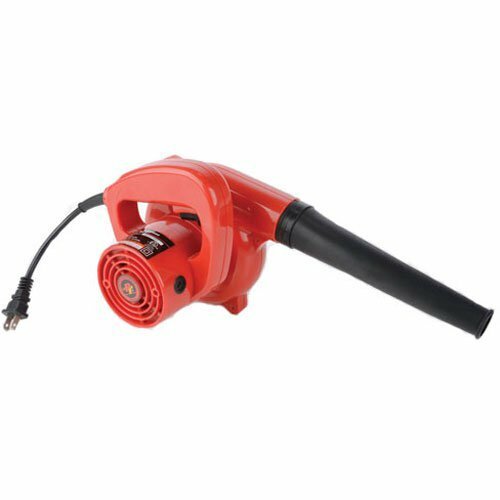 Blow drying your car, RV, motorcycle and or bicycle after a wash.
For quick and easy access to your Performance Tool Electric Blower, we suggest that you hang your Blower on the wall next to the Performance Tool W2272 25' Retractable Cord Reel. Amazing blowing power in a compact, easy to handle size.